Western Pension Solutions (WPS) is delighted to be sponsoring the Herald Scottish Family Business Awards 2018 and to be presenting the award for the Innovative Family Business of the Year Category in Glasgow. 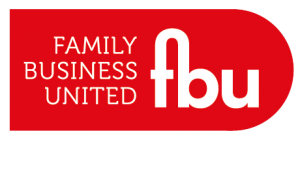 The Herald Scottish Family Business Awards 2018 in association with Business Gateway recognise and reward family businesses of all sizes and all sectors in Scotland. Many of Scotland’s biggest and best-known businesses have started out as family firms. Some of these big players have continued to grow under family ownership and management, and have become household names, while others have listed on the stock market and made it all the way to the FTSE-100 index. 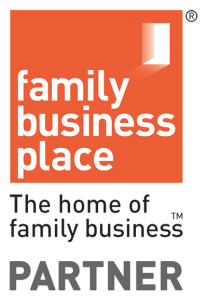 2018 brings the seventh year of the awards and continue to celebrate the success of the diverse, dynamic and innovative family business sector, and the contribution which these firms make to the communities in which they operate and to the wider economy. The Business Innovation Award will reward a company which have embraced innovation, whether through the development of products and services, or by making changes to service delivery, production processes, or working practices, or by altering the direction of the business radically to adapt to a changing environment. Hardie Polymers – The UK’s leading independent polymer supplier and a family business since 1924. MDive Ltd – A commercial dive contractor servicing Oban and the West Coast of Scotland, UK, with the ability to travel nationally. Wholesale Domestic – Providing the people of Britain with an unparalleled choice of bathroom products at the best value prices since 1963. The awards culminate in an awards evening that at the Radisson Blu in Glasgow on December 5th.